Emergency Obstetric Theatre: An emergency Obstetric Theatre is required in cases where an emergency caesarean section is required. Functional 24/7, these theatres are fully equipped to handle all emergencies. Typically, each C-section delivery is followed by an observation period with an Anesthetist on standby. Maternal Intensive Care Unit: This for mothers who require intensive specialist care and monitoring. 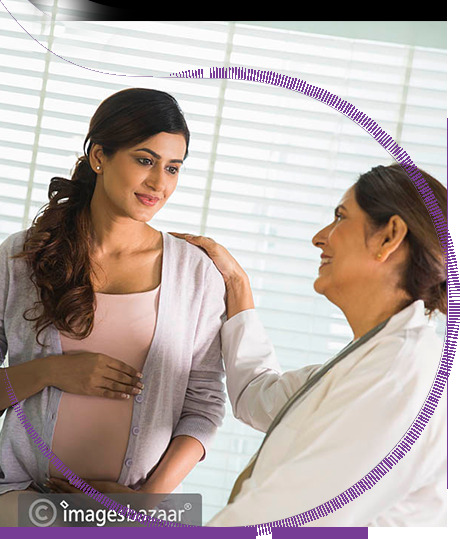 The unit is equipped with state-of-the-art equipment with midwifery staff that is specially trained ICU care. Level 3 NICU:The NICU at BirthRight by Rainbow Hospitals is one of the best equipped facilities for neonatal child care. A team of expert team of doctors, specialists, technicians and nursing staff are available 24/7 to tend to all emergencies.